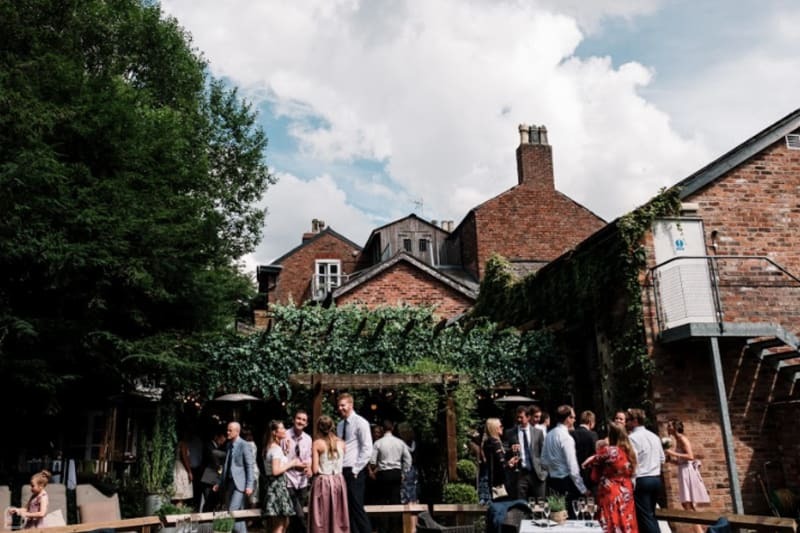 Wedding Venues Near Me: Manchester and beyond. 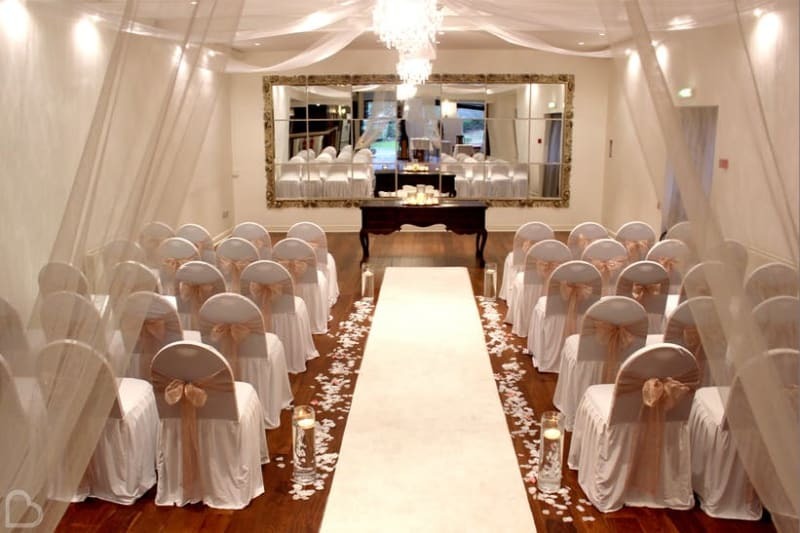 Searching tirelessly for the perfect wedding venue near Greater Manchester? 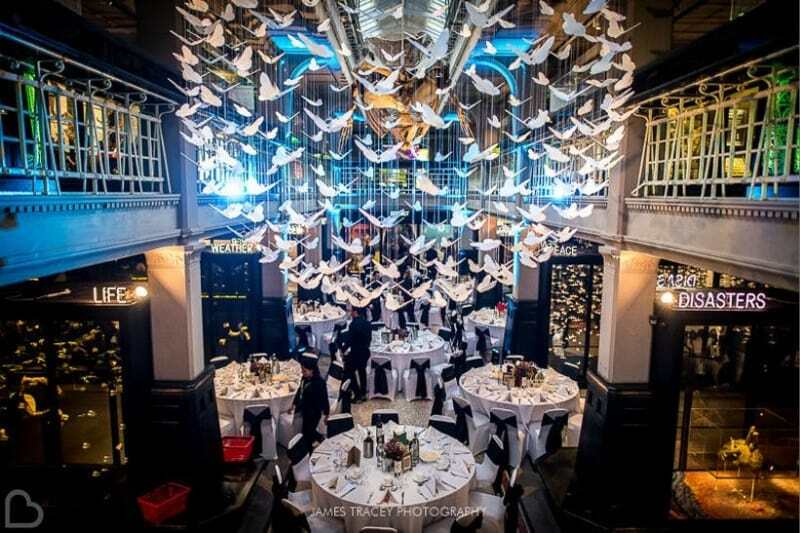 Bridebook.co.uk has compiled a list of the top 25 venues in and around the city to help you out! Take a look at these incredible places, or hunt for yourself using our Wedding Venue Search tool. In the centre of Manchester sits Halle St Peter’s, an incredible grade II listed church that has been recently reformed. High ceilings and original features will impress your guests as they enter this venue – a stunning backdrop for your wedding day. Wonderful grounds and a chic interior welcome you Ashfield House Hotel. This exclusive venue is the canvas for you to put your own spin on your wedding day, making your biggest dreams become reality! Dating back to 1421, Chetham’s is made up of medieval buildings with heaps of character. 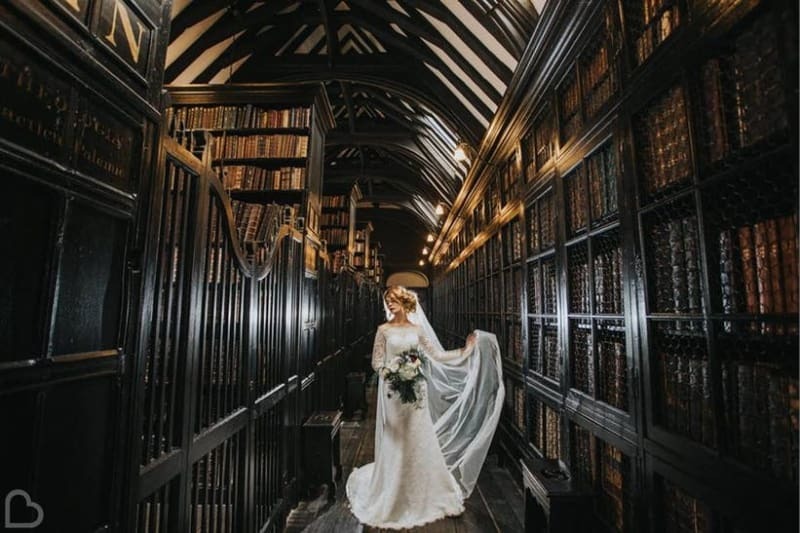 As you say your vows among oak-panelled walls and take photos in the breath-taking library, your wedding day will be immersed in history and charm at this venue. Fun, quirky and magical are the three words often used to describe this venue. Complete with bails of hay, authentic farm items and llamas and donkeys to pose with during your photos, The Wellbeing Farm has it all. Amazing Art Nouveau architecture brings class and style to your wedding day in the form of Belle Epoque. 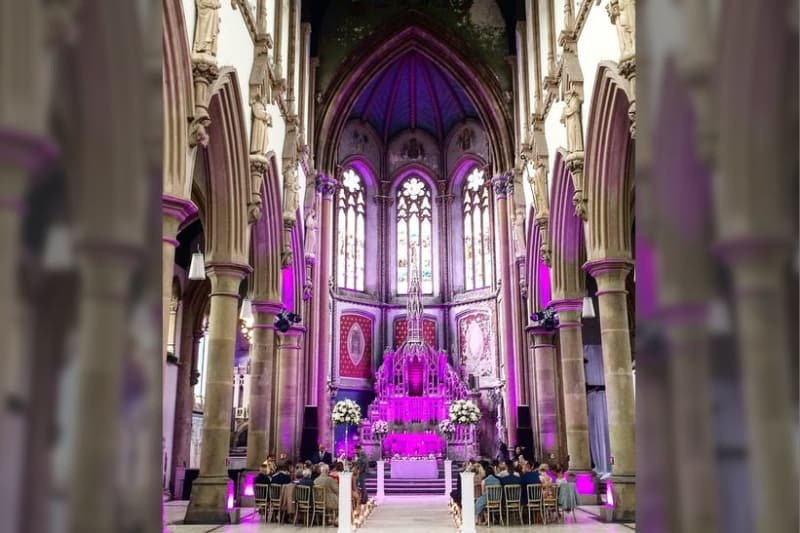 Only a short journey away from Manchester, the stunning interiors and Italian glass mosaic floors of this venue are the perfect surroundings for your wedding. 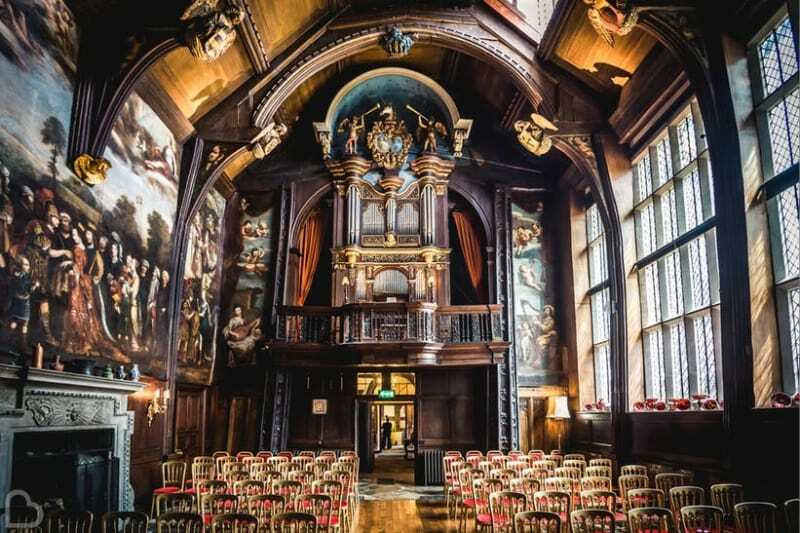 This stunningly epic grade II listed building is completely one of a kind. The Great Nave within The Monastery is filled with history and offers spectacularly majestic surroundings for you and your guests to enjoy. The Ashes boasts a stone courtyard, 50 acres of lush grounds and original interior brickwork. 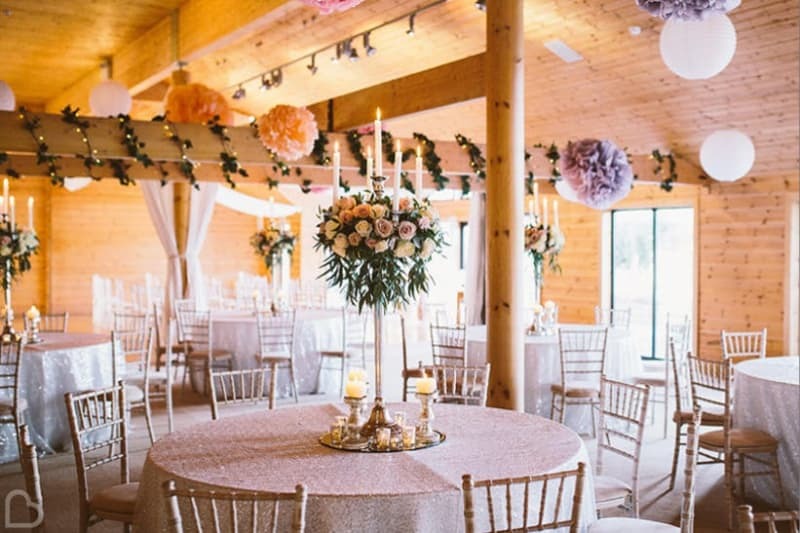 It’s easy to forget you’re just outside of Manchester when you see the picturesque pond and stunning surroundings of this venue. Nestled away behind Didsbury Park, this Victorian villa is full of charm. 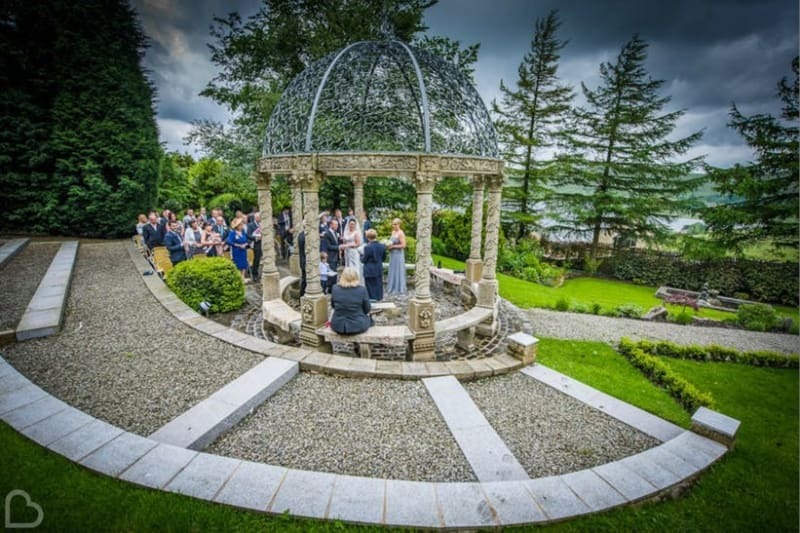 The relaxing atmosphere of it’s gardens will be the perfect setting for you wedding day. Set in the Peak District just outside of Manchester, Upper House stands tall over tranquil gardens and magnificent woodlands. 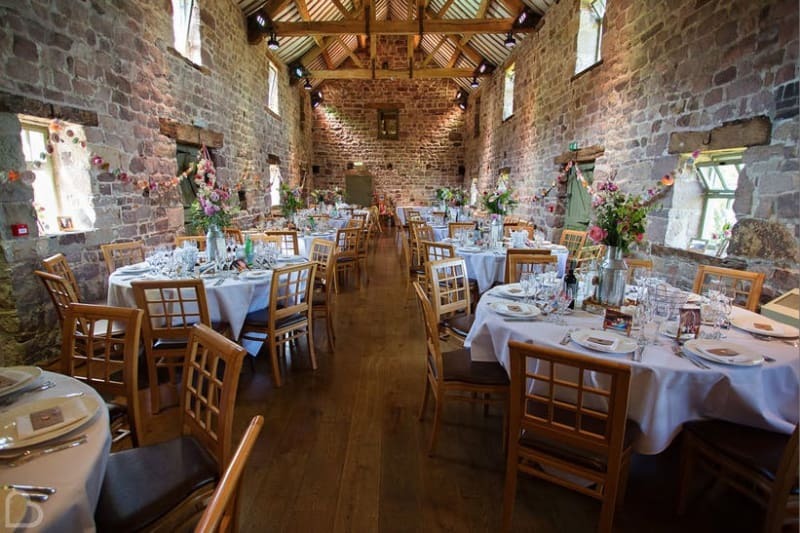 Steeped in history and with a medieval banqueting hall ready to wow your guests, your wedding will be a success with this hidden gem. 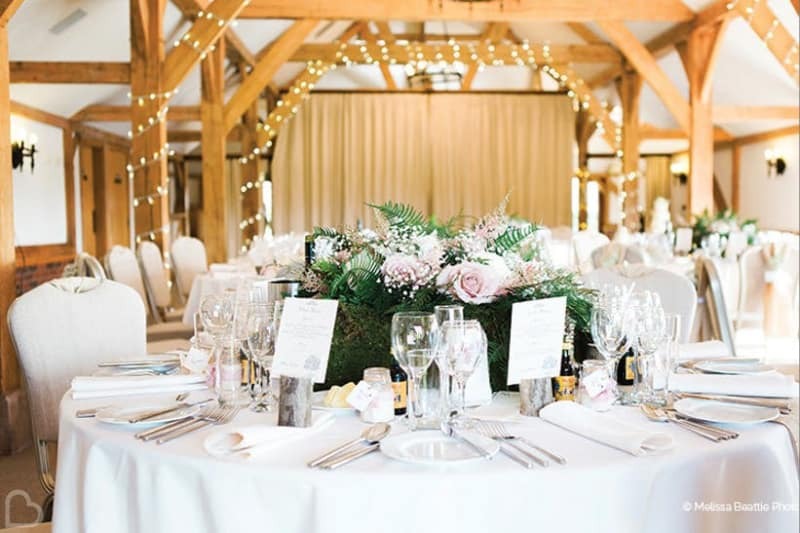 This family-run beauty is nestled within Styal Golf Course and provides the blank canvas for you to work upon with your wedding theme. 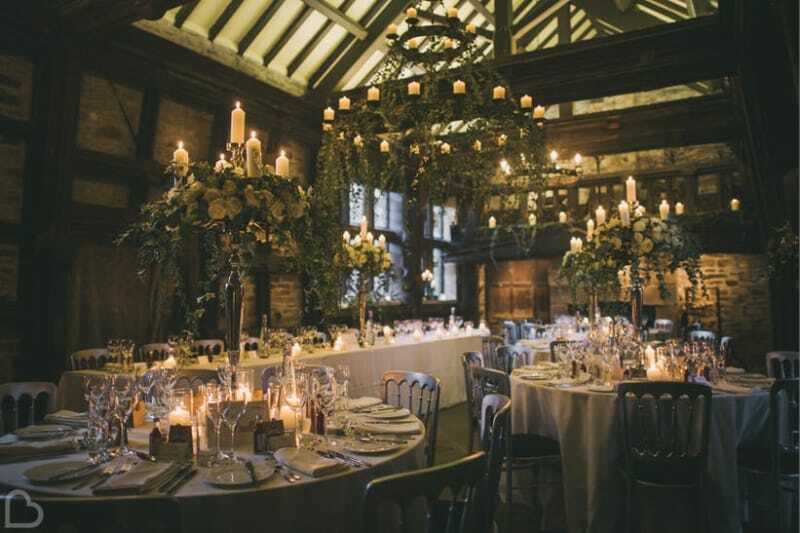 Styal Lodge uses gorgeous wood panelling and natural light to breathe fresh air into your wedding. 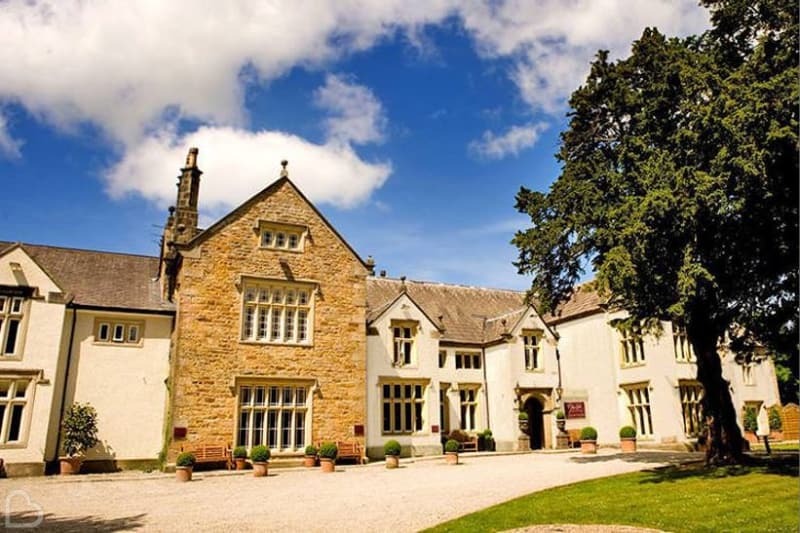 The incredible 15th Century Manor House of Mitton Hall combines historical features and a contemporary feel. 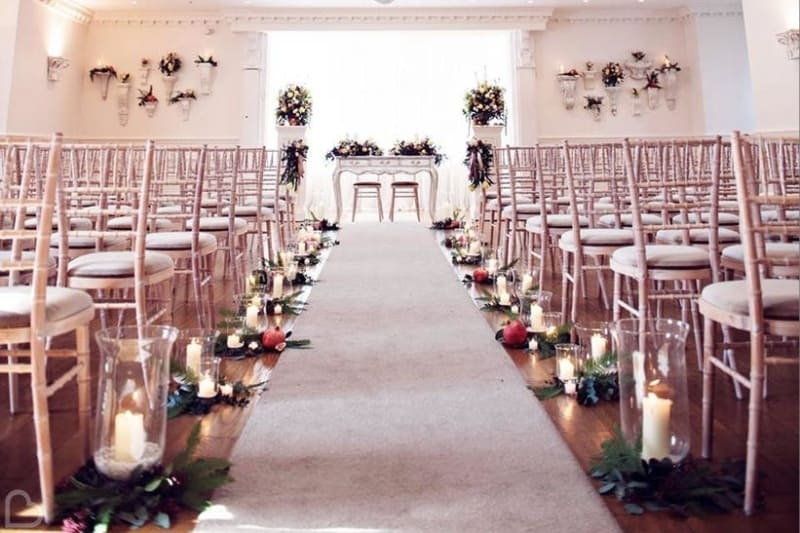 Oak panelled rooms make the interior cosy, while adding a touch of class to your wedding. Step into the limelight in this fabulously unique venue. 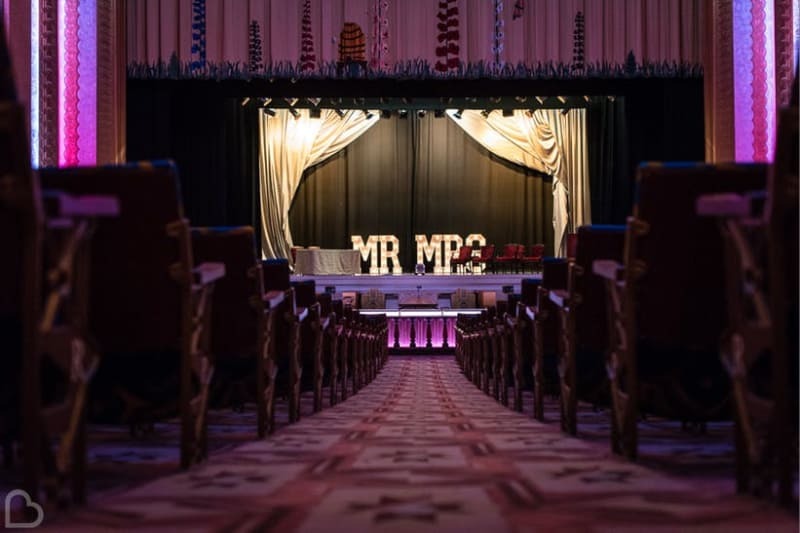 The art deco glamour of The Plaza auditorium will transform your wedding into an unforgettable event, and you even get your own private film screening with popcorn provided! 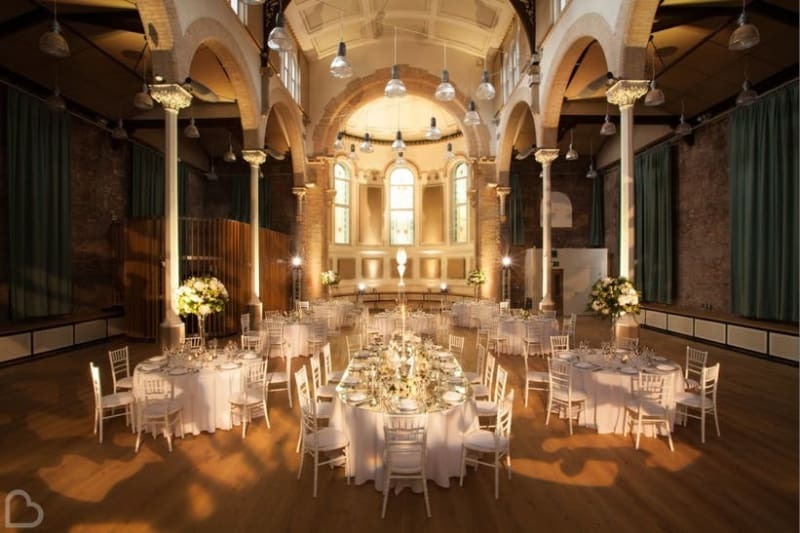 Magnificent high ceilings and stunning architecture make Whitworth Hall a truly incredible place to tie the knot. 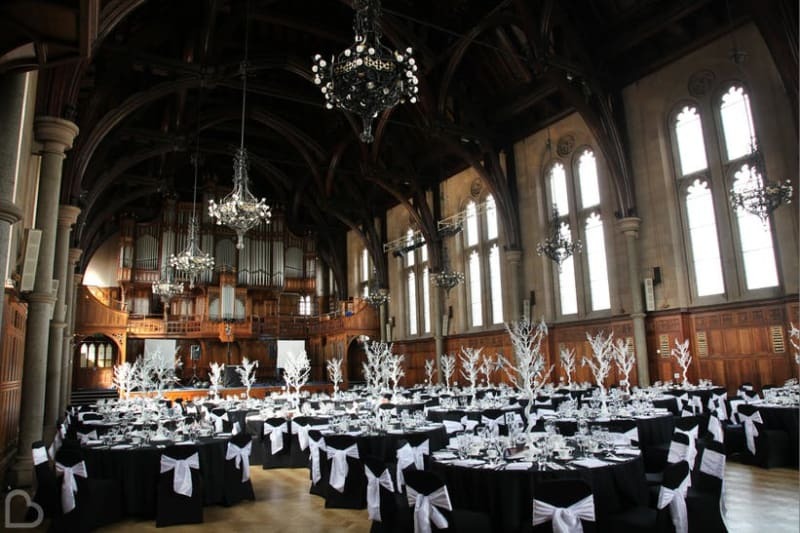 In the heart of Manchester, the gothic grandeur of this building is all you need to stun your guests. 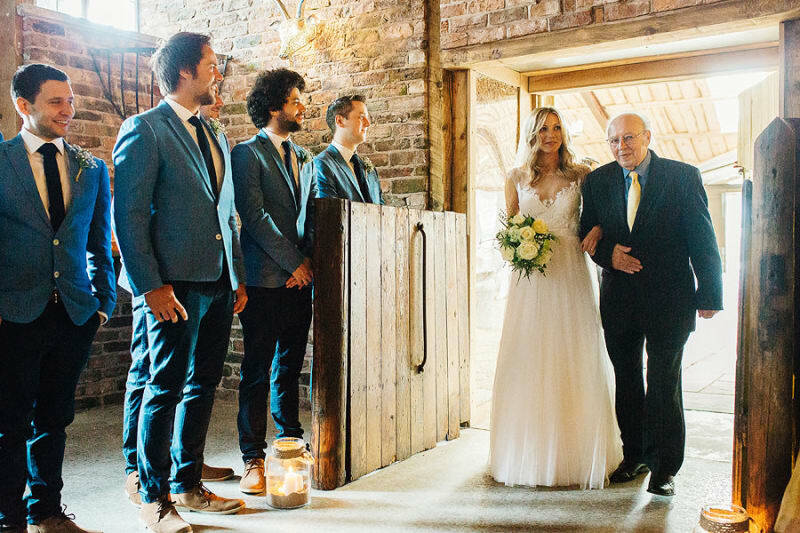 This rustic barn is a charming backdrop for your wedding day. Beautiful beams and natural light give The Oak Tree of Peover a magical and contemporary touch to the Cheshire countryside. This stately home is truly magnificent venue that shows off beautiful architecture inside and out. 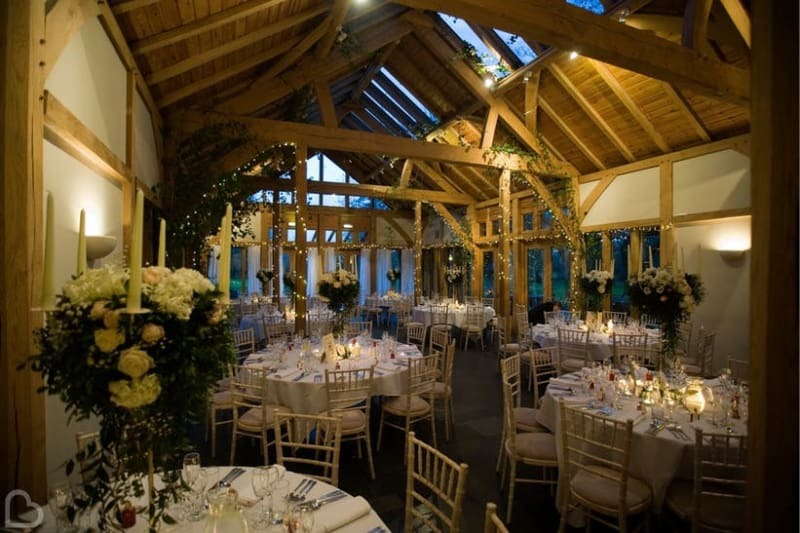 The Adlington Hall & Gardens is set within the countryside close to Manchester and boasts incredible interior design. Wow! 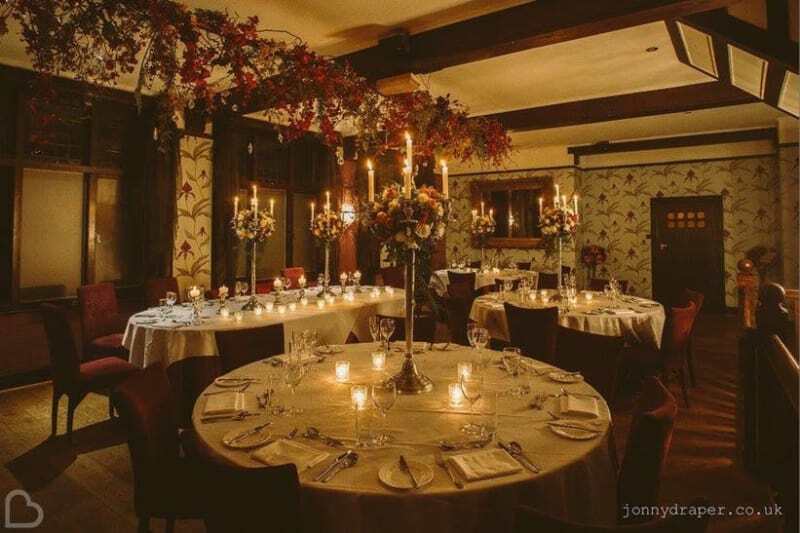 The Saddleworth Hotel is a venue full of chic interiors and luxurious features. Based a short drive away from the centre of Manchester, the perfectly preened gardens and spectacular views are the ideal wedding backdrop. A Medieval-inspired period barn and striking exteriors belong to Sandhole Oak Barn, set in the rolling Cheshire countryside. Say ‘I Do’ in the Oak Clock Tower, and then party the night away in the impressive grounds. 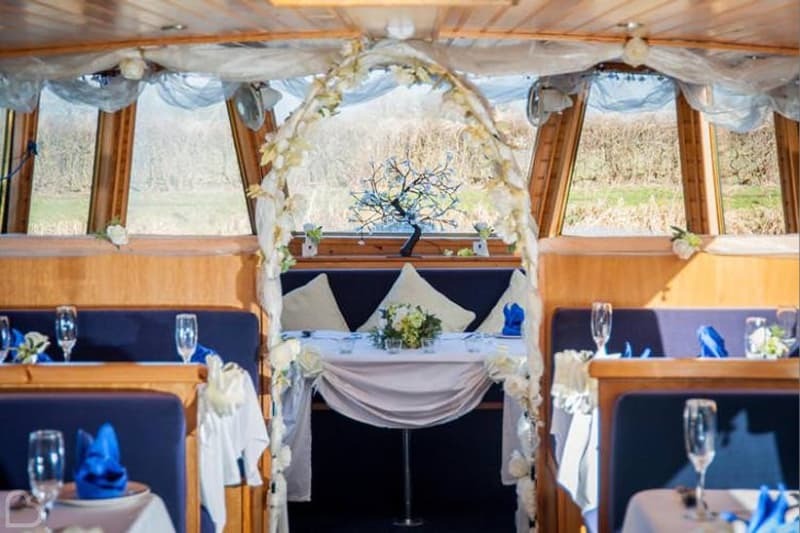 One of the most quirky ideas near Manchester is a wedding day trip with Canal Boat Cruises. The wedding boat ‘Romance’ is transformed into a venue for your special day, and you and your guests can even help to open and close the locks on your journey! Heaton House Farm is a former dairy farm with sandstone barns and a rustic exterior. As you step inside, style and contemporary chic make a glorious backdrop for your very special day. 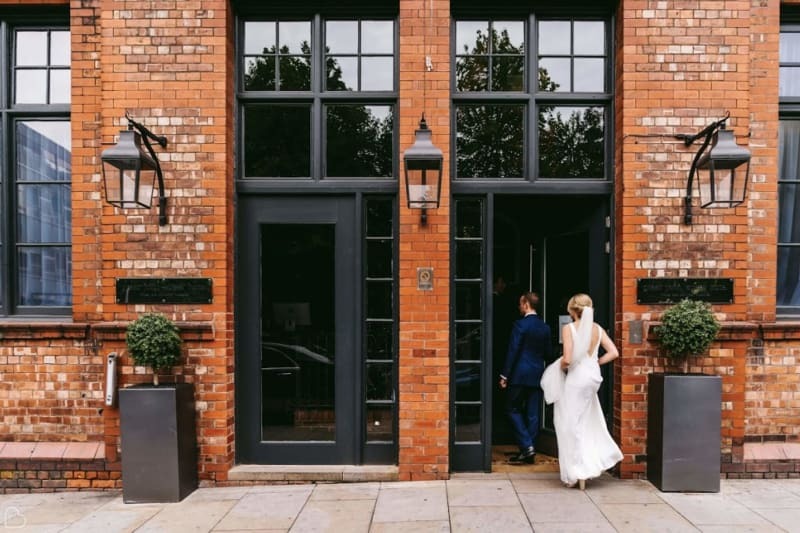 Perhaps Manchester’s most urban wedding venue, this original Victorian school house has been transformed into a luxurious townhouse hotel. A truly unique wedding day can happen in front of your very eyes within The Manchester Museum. You and your guests can walk among the dinosaurs during your wedding for the ultimate step back in time. 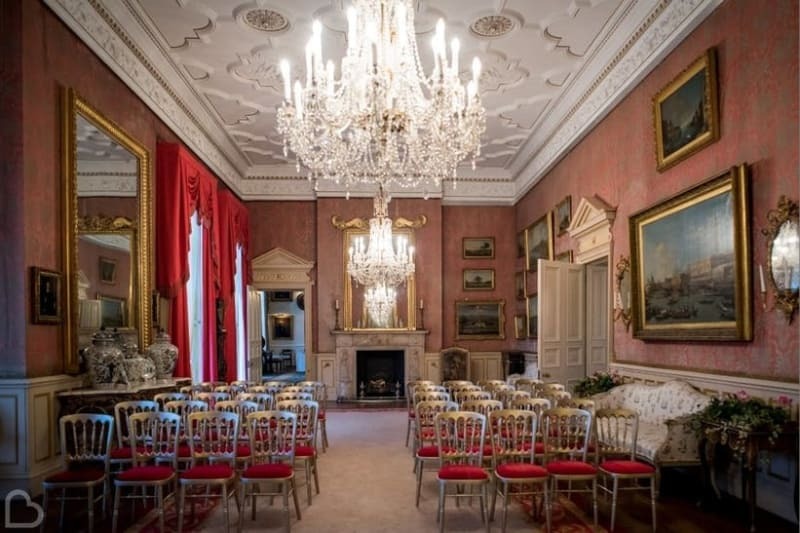 The classic and historic decor of Capesthorne Hall will give your wedding day an edge of class. 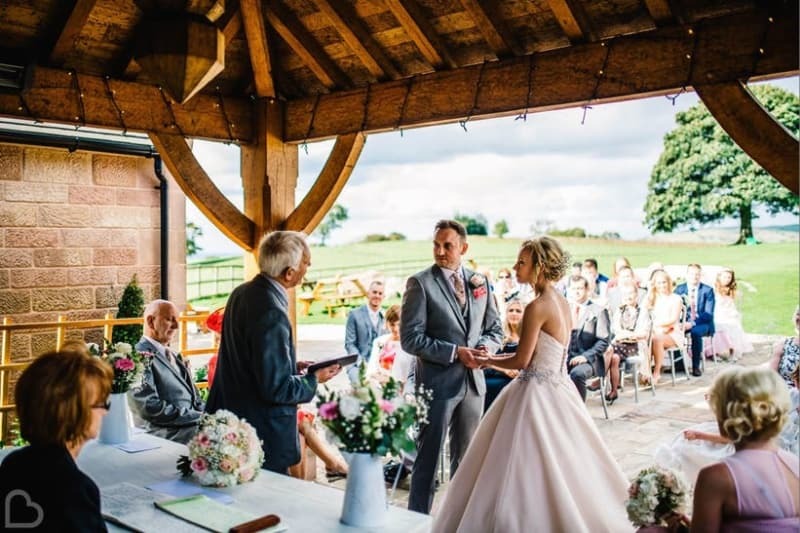 With breath-taking views across the countryside and grand interiors, this venue is the ideal setting when becoming Mr and Mrs! 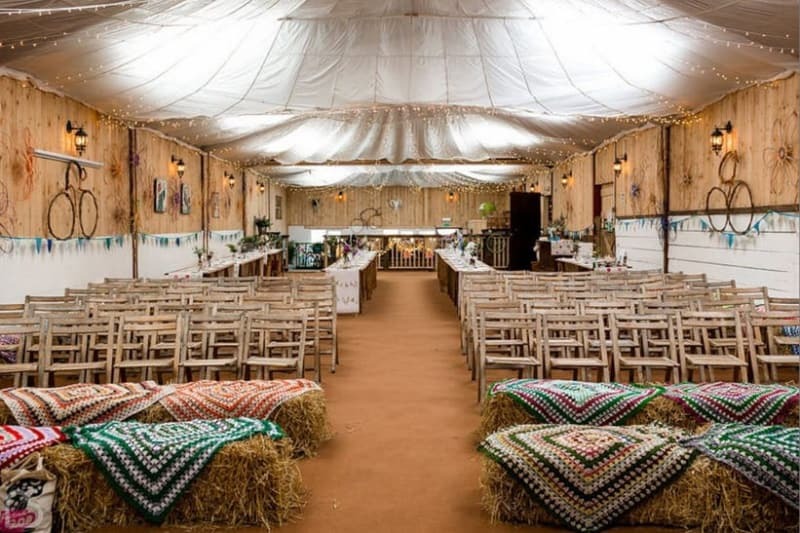 Owen House Wedding Barn is a bespoke wedding venue dedicated to give you a truly unique wedding experience. The converted barn still has original features and plenty of rustic charm to offer for your photo opportunities! This spectacular venue is surrounded by acres of woodland and lush greenery to enjoy on your big day. Sparth House Hotel is equipped with luxurious features and a personalised service to help you relax on your wedding day! If you’re still undecided about your wedding venue or you’re looking elsewhere in the UK, use Bridebook.co.uk’s Venue Search and type in your preferred location. Feeling stressed about the plans for your big day? Bridebook.co.uk can help you out and make the planning process much easier. Fill in your guest list, budget and use our wedding checklist to make sure you don’t forget a thing in the lead up to your special day!